Enfys Windows & Roofs Ltd are a uPVC Residence 9 heritage window company. The Grandure of times gone by- Residence 9 is a new window system designed to replicate the 19th Century Flush Sash Timber Window. We can supply and fit uPVC vertical sliding windows in Carmarthenshire. All the best features of timber, with the added advantages of a technically advanced uPVC system. 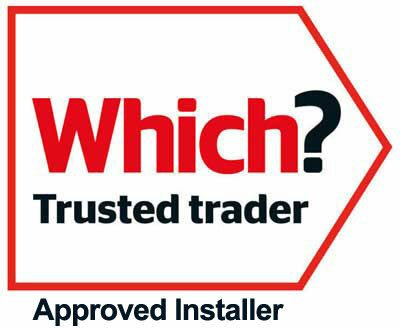 With Enfys Windows & Roofs Ltd you will transform your property. High performance uPVC double glazed windows designed to decrease noise levels and condensation. Stylish, Secure, Energy Saving Windows. You’ll increase the value of your home and save on your heating bills with a more energy efficient window. Enfys Windows & Roofs Ltd can supply & fit uPVC tilt & turn windows in Carmarthenshire. You can even have different colours on the inside of the window to compliment your homes décor. Enfys Windows & Roofs Ltd are a uPVC window company that can supply and fit uPVC double glazed windows in Carmarthenshire. With an extensive range of uPVC window styles and systems, you’re sure to find the perfect combination to complement your home and improve your life at Enfys Windows & Roofs Ltd.
With Enfys Windows & Roofs Ltd you will transform the inside and outside of your property. And ‘home’ will become a peaceful haven with our high performance uPVC double glazed windows designed to decrease noise levels and condensation.